I’ve found my new favorite thing and it is a Mason Shaker by W&P. We love mason jars for all sorts of things at our house and as a cocktail * coffee * smoothie shaker? Yes please. 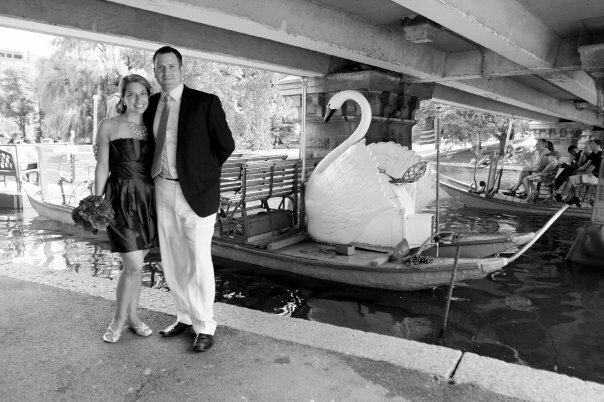 It all started years ago when I first met my husband who was finishing up his career with the British Army and was stationed in New Brunswick, Canada. I would visit him on long weekends or summers. We were addicted to a show called Chef at Home. The chef had this amazing pantry full of canning jars. There is just something totally homey about them. Personally I love the uniformity, the sustainability and the simple design. Our spice cabinet and pantry are full of them. How brilliant then, to add a shaker top and make the canning jar take on another role? The guys at W&P did just that and although there have since been knock offs, this one is our favorite. Even better? The great drinks book that they wrote to accompany it. I’m newly addicted to their Mexi-Cafe. 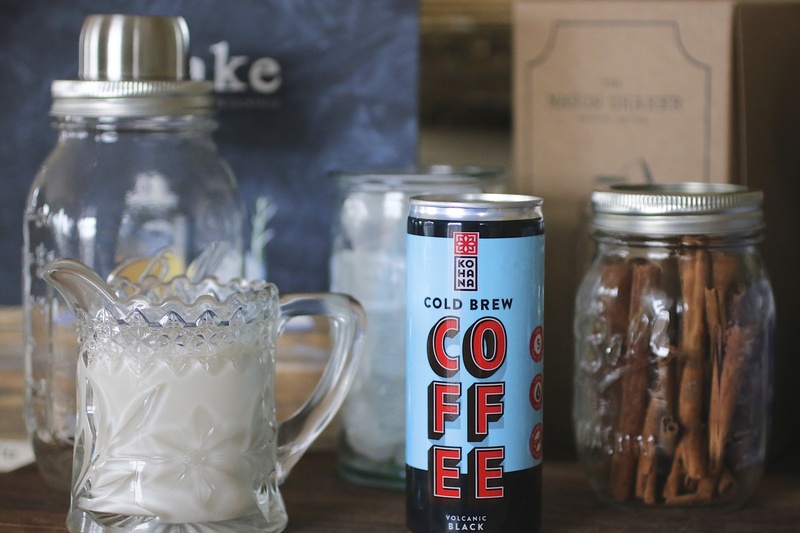 A simple iced coffee but with a twist. If you follow us you know I love my iced coffee. Kind of crazy because I am always cold! But hey, in my world it is better than hot. This coffee adds a splash of simple syrup and cinnamon sticks. The true trick lies in the shaking. By adding a really good cold brew, milk, simple syrup and cinnamon sticks to the jar and shaking it you allow the cinnamon to break up a bit and flavor the cold brew. Pop open the top add some ice and shake again and strain. Strain? From my canning jar? Yeah. The best part about this mason shaker is the top. It has a true cocktail shaker strainer and lid. And it is not just good for drinks…try it with vinaigrettes. The cinnamon is so subtle yet adds an entirely new flavor to the coffee which is a great change. They suggest using whole milk but I made mine with unsweetened almond milk and it was great. If you are sugar free you don’t even need the simple syrup. It was a nice treat but generally my coffee is completely sugar free. Look for this line of mason shakers and Shake the book at Charlotte Julienne in Watch Hill this season.